Unai Emery’s journey as a coach began in a very surprising fashion. 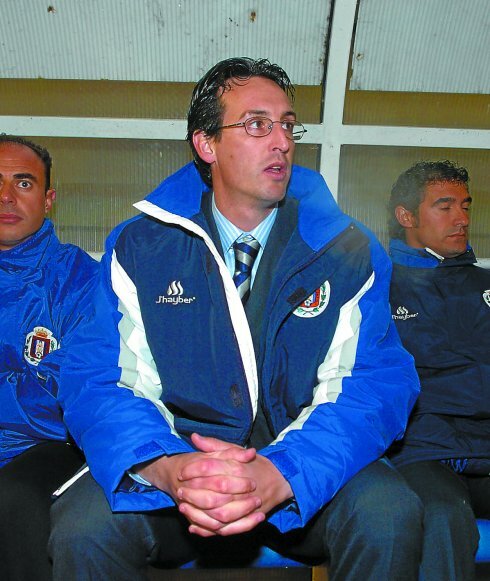 It was as if it was his destiny to take over the reins at the Murcian club in January of the 2005 season because he was a member of the playing squad when he was appointed. It was a surprise to many, as those involved at the time still remember, but what happened that season was even more unexpected. 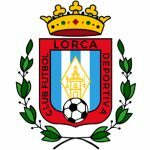 Unai led Lorca to a historic achievement, winning promotion to the Second Division after a heart-stopping play-off final in Irún (just a few miles from his home in Hondarribia) against Real Unión, the club where both his grandfather and father had made their names as goalkeepers. The historic Ramos goal from 50 yards to win the match and achieve promotion will never be forgotten by Lorca fans. The dream continued into the following season, with the team fighting for promotion to the top flight right up to the end of the season.